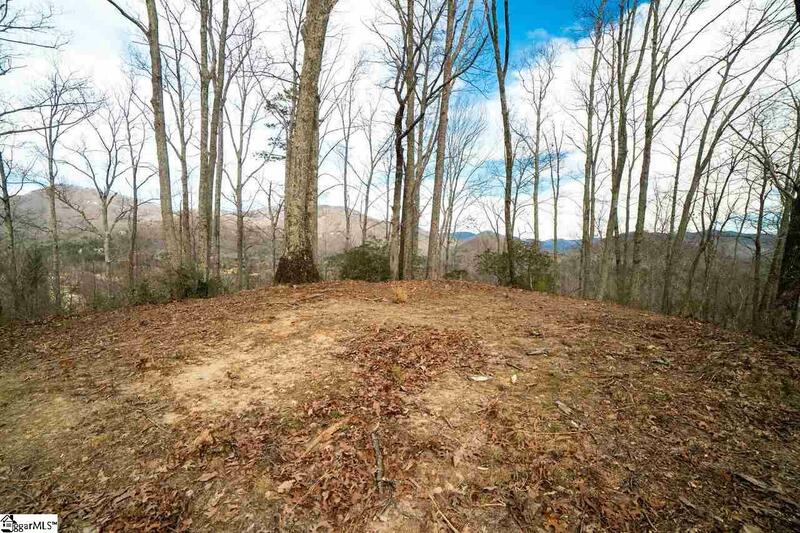 This beautiful 3.97 acre lot is nestled in the prestigious Cliffs Valley community. 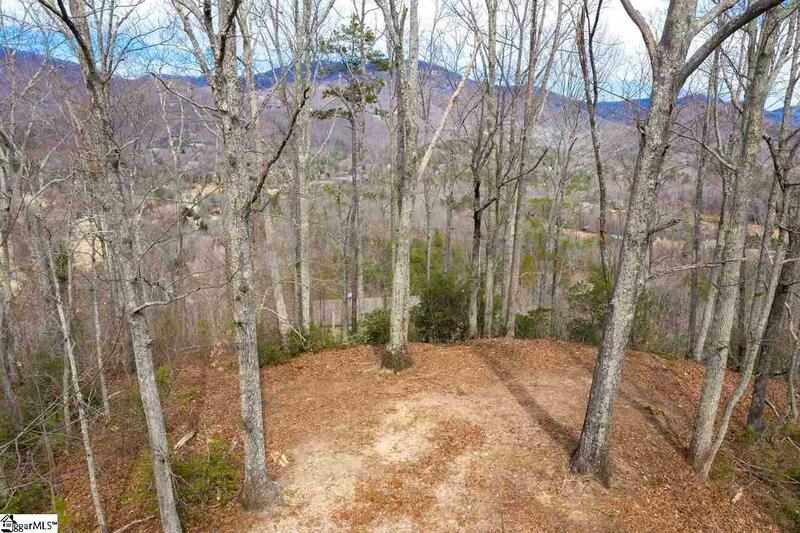 This property features breath-taking 360 degree mountain views, and a private, paved driveway off of Links Ledge Way. 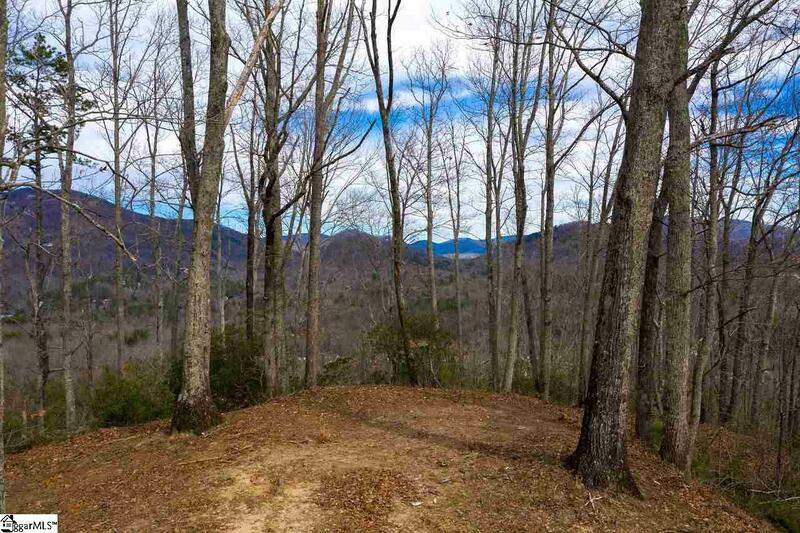 This is the perfect location for your dream home if you desire the privacy of a gated community, along with the Blue Ridge Mountain ridge line at your door step! 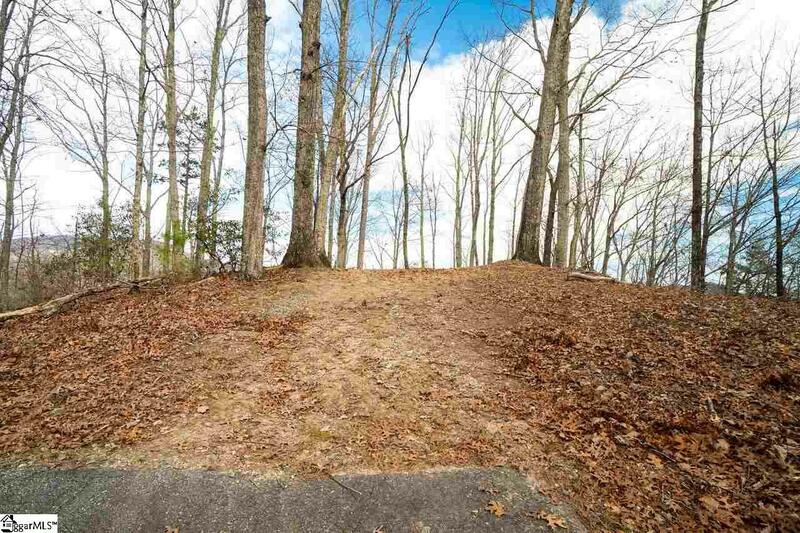 The ideal building location is already cleared and accommodates a walk-out basement. No need to leave your home to admire gorgeous sunsets, they'll be available out of every window. Conveniently located and priced to sell! Call to schedule a private viewing today! Listing provided courtesy of Vinessa Hyder of Red Door Realty.